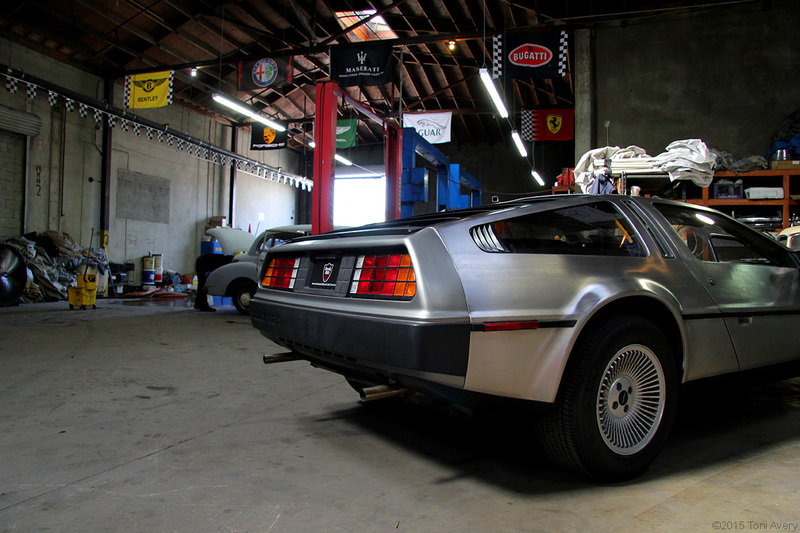 Tucked away in an industrial section of Los Angeles, CA is a shop dedicated to finding the rarest, most exotic and well-known classic cars on the planet. 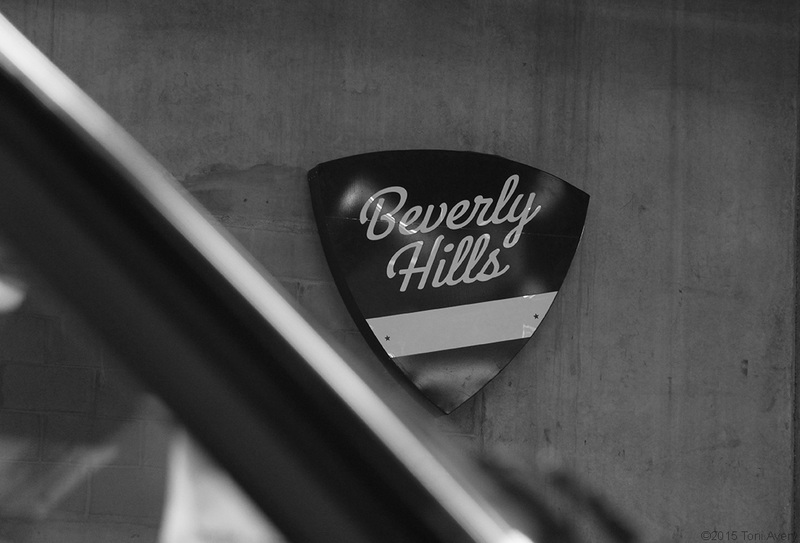 Beverly Hills Car Club (BHCC) scours the greater United States for classic American and European cars in any condition and any vintage. Each car is brought back to the BHCC warehouse to be inspected and photographed then placed on the website for sale. 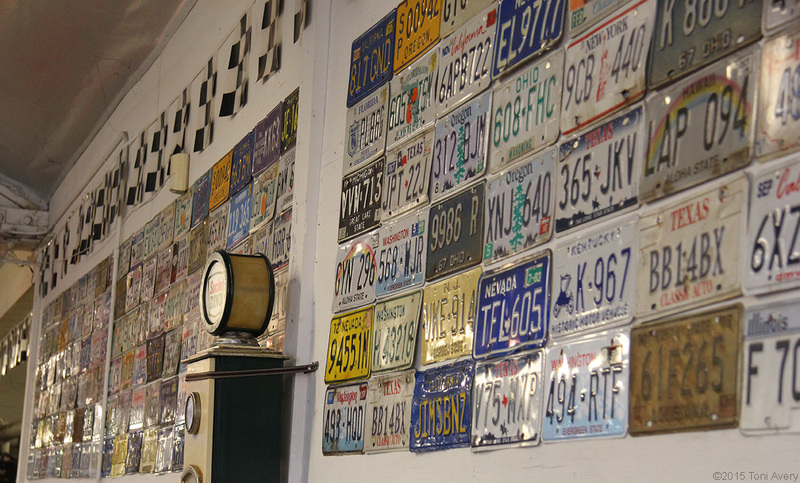 Each car that comes through has its original plates removed and placed on the wall of the shop telling hundreds of unique and memorable stories. 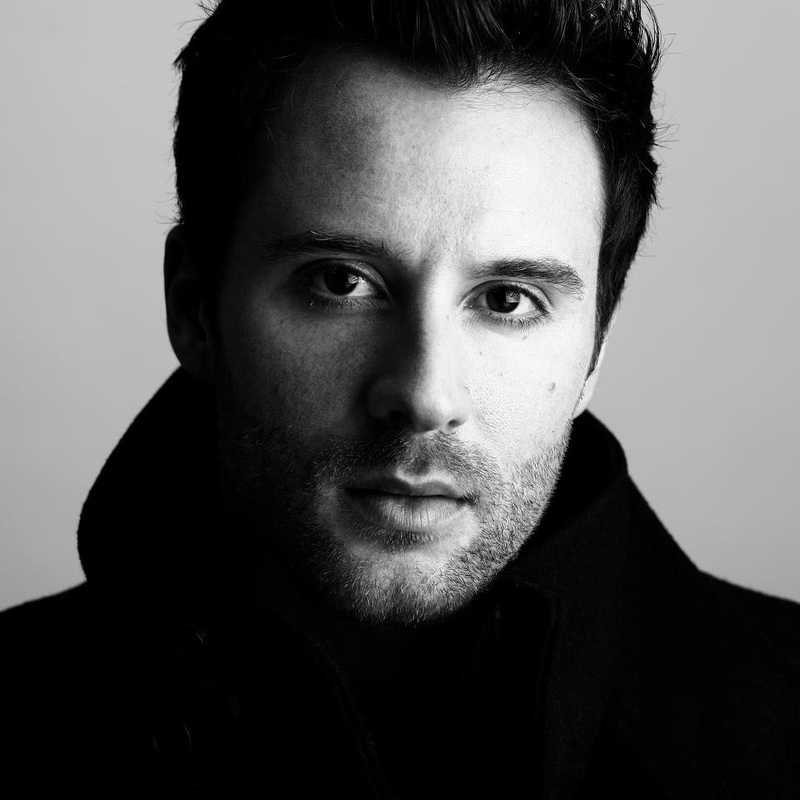 Founder, Alex Manos started Beverly Hills Car Club out of the pure love of the automobile. With cars ranging from completely rusted E-Type Jaguars to $300,000+ Ferrari’s, there’s something for every kind of collector. A: We buy and sell European and American classic cars with the majority of those cars being European, about 80 percent. We buy the cars nationwide, in any condition and we sell anything from a $950 924 all the way to $500,000 Ferrari’s. The really cool thing about us is that we have such a high spectrum from low-end to high-end. You can buy a car that is perfect or one that needs a lot of work, so there’s options here. T: How do you find these cars? A: We have relationships where people have known us for a long time and they’ll call us up saying “hey we have this car…” we check the internet, Ebay all those places. 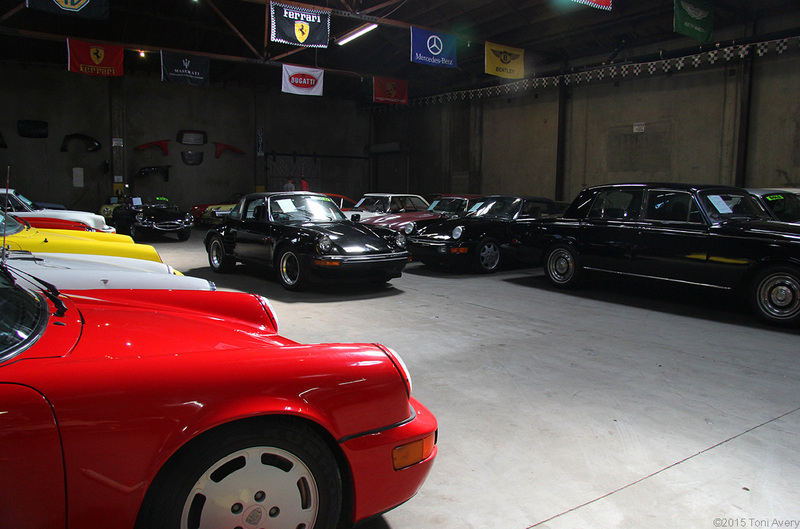 T: What’s a typical day at Beverly Hills Car Club? A: The cool thing about this business is that every day is different. One day 10 cars could be dropped off, or no cars. Just the other day about 40 people from the Triumph club came by and were looking around the warehouse. Everyday, working here is different and that’s what makes it fun. T: What’s the farthest you’ve traveled to get a car? A: Guam. We sell cars all over the world but we only by them within the USA. T: You have a fix it shop here at the warehouse, what kind of work do you do on new arrivals? A: We do minor things. If the car needs to be put together a little more than it is, just for presentation purposes, we’ll do that. We have five mechanics that work on the cars and get them running and make them mechanically sound if necessary. T: If someone comes to you and wants to purchase a car but doesn’t have a restoration specialist they know, do you help them find one? A: We do have some shops we know in L.A., but it depends on where the client is, we always try to help and refer them to people we know. T: What’s the process once a car arrives and comes off the truck? A: We assess the car and our guys clean it up or put it together if necessary. Then we bring it in, put it on the lift and look under the car. From there we start building a story on the car based off what the previous owner has told us and what we can see by examining the car. Then we take photos of the car, between 75-100 photos and then it goes up on our website. If someone needs a video of the car running, we’ll do that too. T: Where did the businesses name come from? A: I went to Beverly Hills High School and the name came from there. I lived there for a number of years a few of the guys that work here with me I’ve known for about 20 years. One car jumped out at me above the rest and that was a 1960 Fiat Abarth Zagato Double Bubble. Everything about this car just screamed Italian classic. It had so much character for its tiny size and just oozed Zagato style. 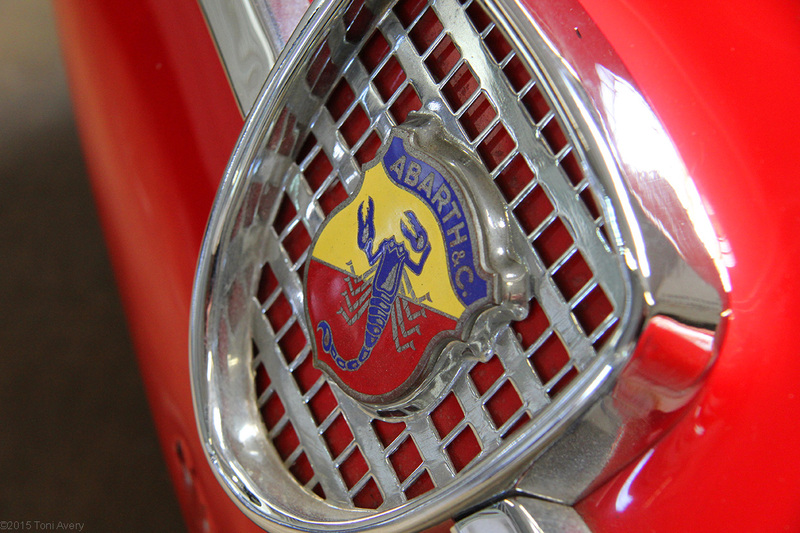 If I was shopping that day, this little Abarth would have come home with me. 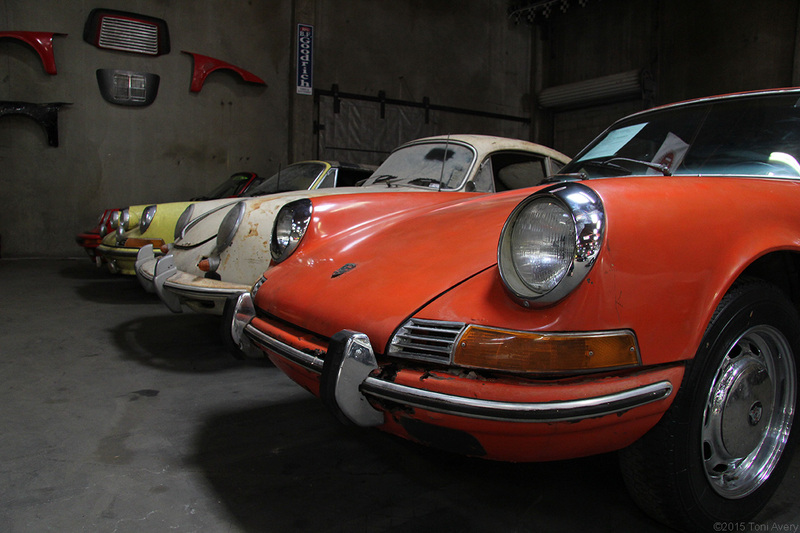 Walking around the warehouse there was so much to see and so many cars in varying conditions. There is truly something for every collector or just classic car admirer at Beverly Hills Car Club. But be warned…you may end up leaving with a new addition to your garage.